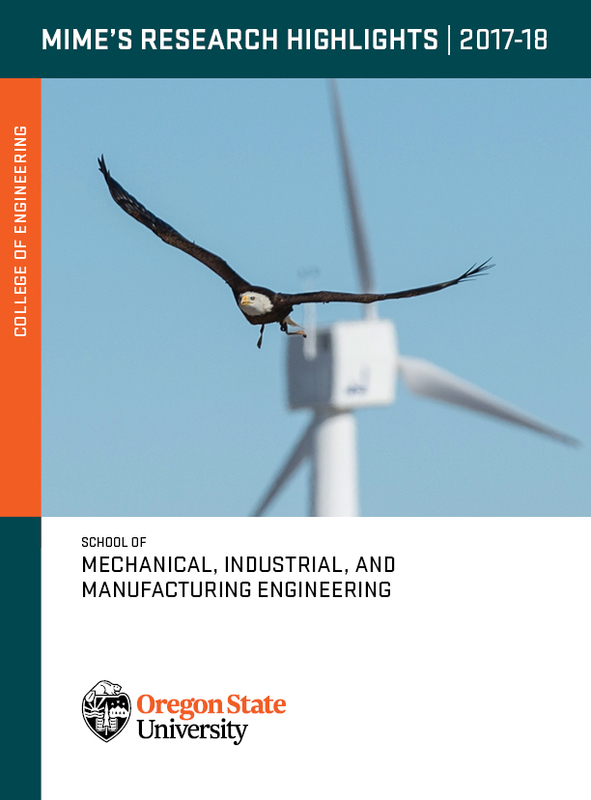 Read the latest newsletter form the School of MIME, which includes stories about our work building a hybrid drone engine, helping eagles coexist with wind energy, partnering with industry to make timber harvesting safer, and more. Irem Tumer, associate dean for research, and Rob Stone, professor of mechanical engineering, have become Fellows of the American Society of Mechanical Engineers. ASME confers this honor to "worthy candidates to recognize their outstanding engineering achievements." Congratulations! John Morrow took first place for the School of MIME at the 2018 Graduate Research Showcase. His poster presentation was titled, "Assessing Underactuated Robotic Hands for Manipulation." Grace Burleson placed second, and William Maurer was third. At the summit March 1-2, subject-area experts from across the Western United States will discuss and present transparent, science-based forest management actions to key policy makers and elected officials that if implemented will help mitigate the risk and impacts of high-severity fire events in the West. Friday Snack & Study Sessions: Have homework to work on? Worried about MECOP? Want to get a dose of schadenfreude listening to upperclassmen complain about capstone? Come to the Friday Snack & Study Sessions, hosted by the Society of Manufacturing Engineers! We'll bring snacks and MIME seniors, you bring your homework, and questions. Open to all engineering majors! Connect with SME and find other events on our Facebook group: https://www.facebook.com/groups/OregonStateSME/. Not sure what you’re wearing to the Winter Career Expo? Come by the Benny’s Closet Pop-up Shop to purchase affordable professional clothing. Shirts, skirts, shoes, pants and jackets; we’ve got it all! As part of the 2018 MIME Graduate Student Recruiting Event, all current MIME graduate students are invited to the MU Basement for an evening of games, food, and camaraderie. We’re also inviting visiting applicants to our graduate programs. Eta Kappa Nu will host Maxim Integrated. Please join us for networking, information about their new position openings, and free food. They will be targeting EE, CS, and Material Science Majors. Full Time Positions: Entry-level High Frequency / Mixed-signal IC Design Engineer, Product Engineer , Manufacturing IT. 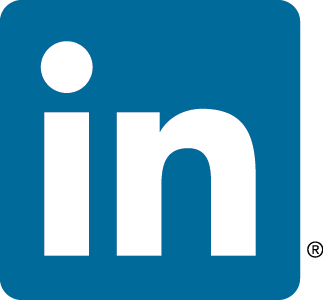 Internships: Product Engineering Internship , High Frequency/Mixed-Signal IC Design Intern. Get your resume ready for the Career Expo! Come to one of our hour-long workshops on February 16th and learn how to improve your resume before the Winter Career Expo on February 21. Space is limited; pre-register in Handshake to reserve your spot. Interested in working for Intel? Meet our team of hiring managers and engineers to learn about full time and internship opportunities at Intel for you! We are seeking backgrounds in Electrical Engineering, Computer Engineering Computer Science, Chemistry, Physics, Materials Science and related. Bring your resume. MIME graduate students, faculty, and staff are invited to meet and greet applicants to the School of MIME graduate programs. Refreshments will be served. All majors are welcome to apply and run for any position, the only requirement is that you want to see the club grow! Designing, building, networking, and organizing skills welcome! Becoming an officer is a great way to get involved with SME for the first time, and get valuable leadership experience. The elections will be on Tuesday, February 20th at 7:00pm in Rogers 230. Find more information on the elections process and positions available here: SME Officer information. Email chair@oregonstate-sme.org with any questions. Students at Oregon State are doers. Problem solvers. Communicators. If you’re looking for some of the best employers in the country (and who isn’t? ), you won’t want to miss the Oregon State Career Expo. This career fair attracts approximately 130 employers seeking jobs and internships in STEM fields, the arts, humanities, business, and healthcare. See more on http://oregonstate.joinhandshake.com. Interested in a manufacturing career? Interfor is looking to fill multiple summer positions at our sawmill locations in Washington and Oregon: Procurement Summer Intern, Maintenance Technician Intern , Safety, Quality Control, and Production Technician Intern. Attend our information session to learn more about the opportunities Interfor has to offer and apply to our positions in person. Select candidates will be invited on-site to tour our mill operations and meet employees before final selection is made. Food will be provided – so come hungry! Tracy Drain is a Flight Systems Engineer at NASA’s Jet Propulsion Laboratory and Deputy Chief Engineer for the Juno Mission to Jupiter. Inspired by Childcraft Books and Star Trek, Tracy Drain dreamt of designing and building the Starship Enterprise when she grew up. Tracy is passionate about space exploration and STEM fields in general and loves taking every opportunity to share her enthusiasm with students, their parents and teachers. Lunch is included. For more than 50 years, Engineers Week has helped to promote awareness of the engineering profession and to encourage young people to consider careers in engineering. In support of these objectives, we invite current engineering students at OSU to attend this year’s banquet for free! Register HERE to apply for FREE admission to the event. The Oregon State Sports Engineering and Product Development Club presents Mike Friton, who will share insight from his 30 years at Nike's secretive Innovation Kitchen and comment on the future of the athletic footwear industry. Friton's career began at Bowerman Lab, an athletic footwear “think tank” created by Bill Bowerman, Co-Founder of Nike before he joined Nike's Innovation kitchen as a Senior Innovator. Friton is a Junior National Champion in Steeple Chase and a 1980 United States Olympic Trials competitor. Today, he holds 14 patents on prototype shoes and his projects include the recent Back to the Future self-lacing shoe and the Nike Presto. In 2011, Friton left Nike to launch his own footwear prototype enterprise, giving him the flexibility to contract with leading and niche-market footwear companies, and to develop prototypes of his own. "Engineering Design Decision-Making: Using Behavior, Cognition, and Computation to Create Design Tools of the Future"
"Prototyping in the Wild: The Role of Prototypes in Companies"
MIME now has an open Call for Proposals (CFP) process for new projects to advance aspects of our strategic plan. This announcement supports awards of up to $5,000 provided to support eight-week Research Experience for Undergraduates (REU) opportunities in Spring or Summer 2018, giving $3,000 to the student, $1,000 for the student’s travel (to participate in a relevant professional conference), and $1,000 honorarium for the faculty advising the student. More information. We are seeking former SkillsUSA participants to help launch a joint SME/SkillsUSA chapter at OSU. In conjunction with SME (the Society of Manufacturing Engineers), we would like to promote the leadership and technical skills with the invaluable hands-on experience provided by SkillsUSA. You can help establish a new path you and future students can take! Please contact OSU SME advisor Karl Haapala (karl.haapala@oregonstate.edu) or OSU SME Chair Sarah Trevisiol (trevisis@oregonstate.edu) if you are interested. AIAA sponsors student conferences in each AIAA Region for student members at both the undergraduate and graduate levels. The 2018 AIAA Region VI Student Conference and Paper Competition will be hosted by University of California, Merced April 6-8, 2018. Students from regional schools are invited to submit papers and give formal presentations that are judged for technical content and communication skills. Monetary prizes are awarded to the top three winners in each category. Funding description: Funds of $1,000 will be provided to one student to cover expenses to present a paper at the conference. Eligibility: Undergraduate and graduate students presenting research work directly or indirectly related to Aerospace Engineering. Application : Please send a one-page PDF with Title and 150-word abstract as well as a support statement from a faculty advisor. Deadline is March 3, 2018 ( https://region6.aiaastudentconference.org). Contact roberto.albertani@oregonstate.edu for more information. Students will work closely with a faculty mentor(s) on a sustainable manufacturing research project; interact with other outstanding undergraduate students who have a deep interest in sustainable manufacturing; attend valuable lectures, talks, and field trips focused on research and professional development/training experience; and compete in a poster/presentation symposium administered by faculty mentors and industry representatives. The program will run from June 1 to August 10, 2018. Student participants will be provided with a $5,000 stipend, up to $500 for travel to and from Wayne State University, and room and board at the WSU dormitories on campus.The Summer Academy for Sustainable Manufacturing is a 10 week undergraduate research program at Wayne State University in midtown Detroit, MI. This NSF Research Experience for Undergraduates (REU) Site offers unique summer research experiences in the challenging field of sustainable manufacturing to local and national undergraduate students from two and four-year institutions. Four sustainable manufacturing technical areas, yielding inter-disciplinary research projects, are targeted as the site's intellectual focus: (1) nano-coating and lightweight materials and manufacturing, (2) energy storage materials, batteries, and inversion devices, (3) remanufacturing and manufacturing sustainability assessment, (4) computer simulation and tool development for manufacturing sustainability, and (5) chemical-energy-water nexus. Upon completing the program, participants will have contributed to a cutting edge sustainable manufacturing research project that will lead to increased confidence to pursue STEM and academic careers. Application Deadline: February 16, 2018 (Rolling application review) [only open to US citizens or permanent residents] Final Notification of Acceptance: March 16, 2018. Program Period: June 1 - August 10, 2018. https://advancedmaterials.wayne.edu/summer-academy. -Research and academic guidance and mentoring (http://maces.ucmerced.edu/faculty) and graduate students. • Kinesiology, Human Development and Family Studies or Nutrition. 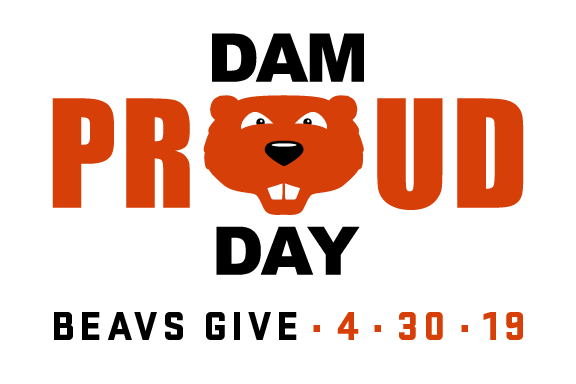 Full nomination instructions can be found here:https://gradschool.oregonstate.edu/awards/englund-scholarship. Deadline to submit packets is 5 p.m. February 21, 2018. APHIS Pathways Intern Program - Now accepting applications: APHIS has just opened up the application period for the Pathways Intern Program. These are paid internships with APHIS in multiple disciplines, including agriculture, science, technology, finance, policy, environment, communications, business, and many other fields. The locations of the internships are Maryland, Massachusetts, North Carolina, Guam, Hawaii, Louisiana, New Jersey, Texas, Puerto Rico, Washington, Florida, Washington D.C, Minnesota and Arizona. So if students are interested in gaining experience in another state, please encourage them to apply. Applications and more information can be found at https://www.aphis.usda.gov/aphis/banner/careers/internships/intern-career-program. GRA opportunities in Wood Sciences. Multiple faculty members are seeking MS and PhD level graduate assistants to join their collaborative research teams. MS level positions typically lasts 24 months while average PhD level positions last 3 years. The graduate assistants will be working on research projects supported by the National Science Foundation Center for Wood-Based Composites (WBC), which is an industry/university cooperative research center, federally funded grants, and internal grants. Opportunity to seek dual major degrees with College of Engineering also exists. Candidates should have BS degree in Wood Science / Material Science /Engineering (CE or ME) or related field. For more information interested students should contact: Dr. Fred Kamke, Dr. Arijit Sinha, and Dr. John Nairn (Fred.Kamke@oregonstate.edu, Arijit.Sinha@oregonstate.edu, John.Nairn@oregonstate.edu). Naval Acquisition Development Program (NADP) seeks an Engineer with a degree in Electrical or Industrial Engineering. C1021 is recruiting an engineer to work primarily as a project manager on projects that include calculating electrical loads for buildings/processes, installing transformers or emergency generators, and tracing circuits as needed to trouble shoot power issues within the various facilities. The OSU Energy Efficiency Center is hiring Sophomore, Junior, and Senior engineering students (all disciplines) with excellent technical aptitude; and a proven ability to apply themselves, learn new technologies, work independently, and complete assignments in a timely manner. Center analysts tour regional facilities, collect data and prepare engineering recommendations for industrial and other clients to improve energy efficiency, reduce waste generation, and increase profitability. This position offers the successful applicant a great opportunity for quality experience and professional development. Applicants must be able to work with the center at least one school year and two summers. 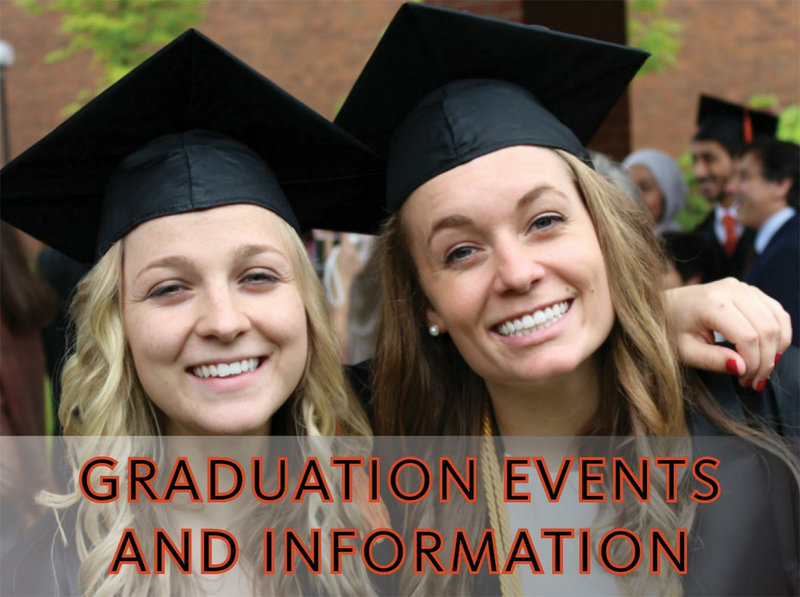 Visit http://eec.oregonstate.edu/ for more information. For more job listings, sign up for Handshake at http://career.oregonstate.edu/handshake.